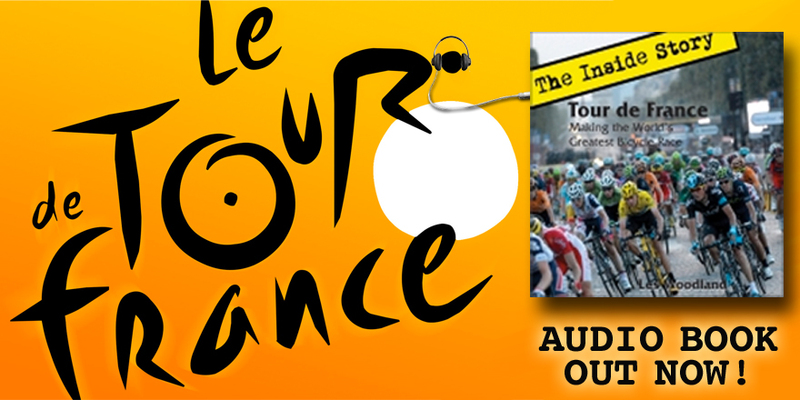 We’ve been digging in and pedalling hard to bring you a brand new audiobook: Tour de France: The Inside Story by Les Woodland. As the favourites crash out daily in 2014, find out all about the bike race pioneers who carved out the earliest routes of the greatest cycle race in the world way back in the 19th century. Meet the original characters who dreamed up the idea of endurance road racing – brought to life by narrator Oscar Sparrow. As a cyclist and amateur cycle-racer himself, he brings you the stories of pain, triumph, shame and glory from the dawn of the race right up to the modern race we see today. Written by Les Woodland, the doyen of British cycling authors and creator of more than 18 books on the subject, this book provides an insight into the suffering the scandals and the eccentricities which flavour both life and sport. This entry was posted in Book Launch, Tour de France Audiobook by Gallo-Romano Media. Bookmark the permalink.